Wally Findlay Galleries, New York. Acquired from the above by the family of the present owner, circa 1965. 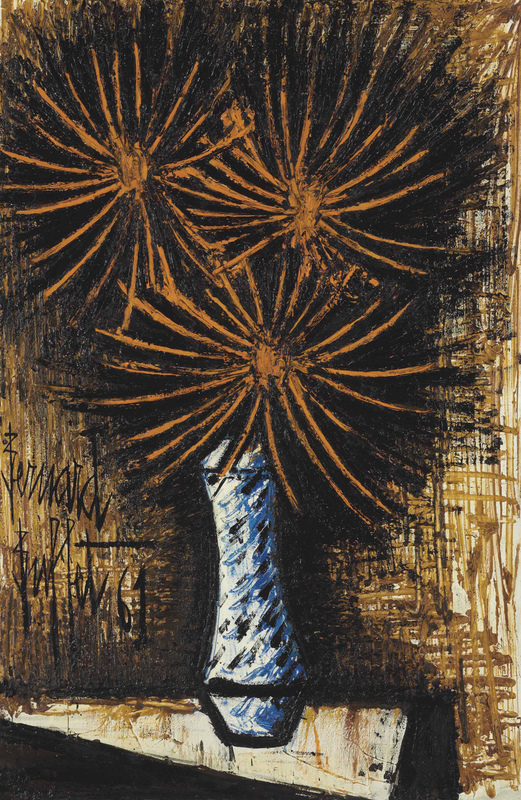 This work is recorded in the Bernard Buffet Archives at the Galerie Maurice Garnier. Please note that this work is recorded in the Bernard Buffet Archives at the Galerie Maurice Garnier.